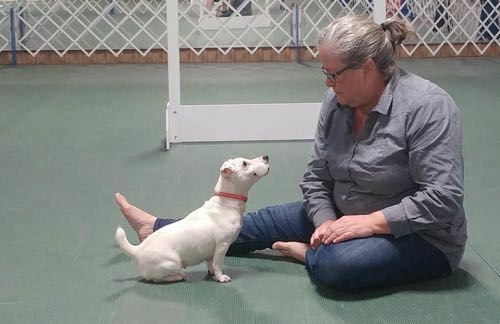 Since 2003, Holly Furgason has had the opportunity to work full time with dogs as a trainer and behaviorist and as the owner of a facility that offered pet dog and competition training, behavior, daycare, boarding and grooming. 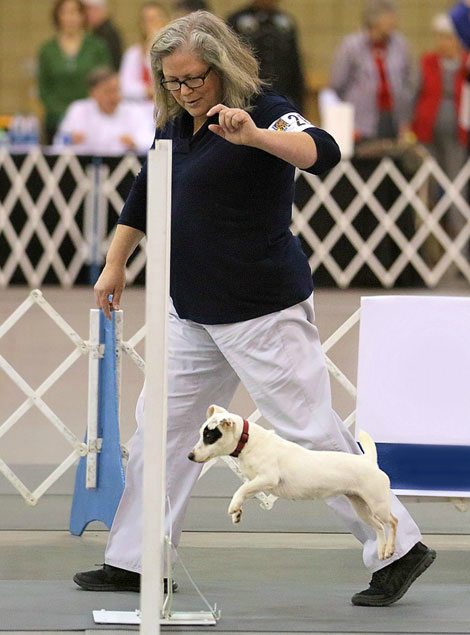 Now retired, she spends her time with Flitzer, her Russell Terrier, competing in obedience and her first love, Rally. She still offers Rally classes in Houston, TX and private coaching in person and online. She is also working on her first training book, The Rally Novice Handbook.